Thanks for sharing this post! 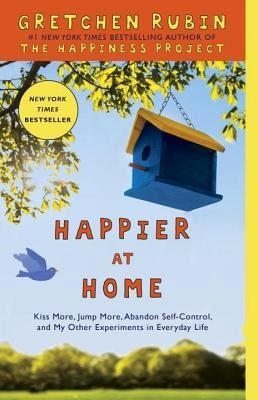 I agree with what you said about cultivating happiness at home. I've been struggling with a similar issues, realizing the impact of my home environment on my life as a whole. Thanks for sharing your experience. My daughter has AS, so I can totally relate to what you are feeling. I got to a point that I don't care what others think and we are going to go out and do what we want and if we get stares, that's their problem- not mine. We've been much happier that way. Big hugs. It gets better. Thanks for sharing this. This most be a really hard thing to struggle with.